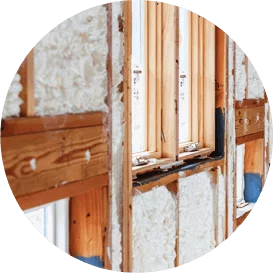 Batt fiberglass: Batt fiberglass, which has been used to insulate new homes for decades, is one of the most commonly installed types of insulation and works well in multiple areas of a home. 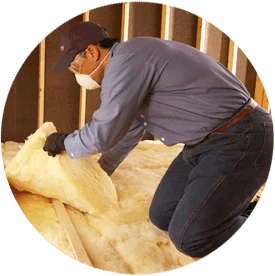 Spray foam: Providing total coverage, spray foam insulation is effective at stopping the transfer of heat and also helps reduce air leaks. Alpine Insulation has worked with many local builders and contractors to make sure new homes being built are as energy-efficient and comfortable as possible with the right insulation. Our team can help you finish your project on time and on budget. Whether you need to insulate a new home or a community of homes, look to the experienced Alpine Insulation team. Contact us today to learn more about our services or if you need insulation installers for your new residential construction project.